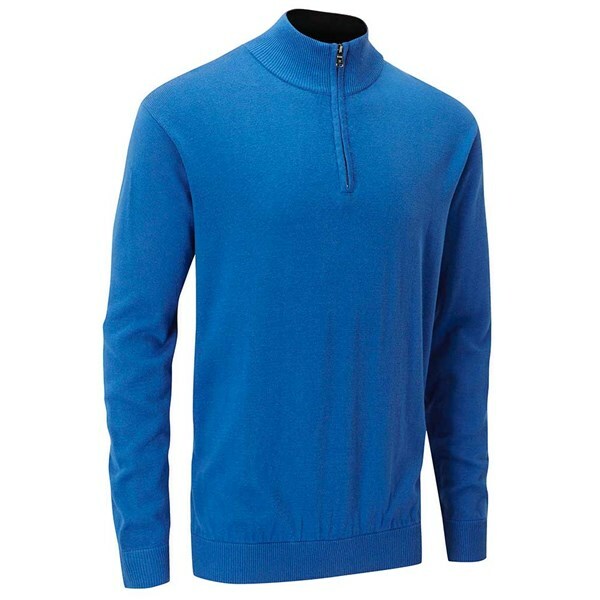 Wanting to replace an older golf top, with a zip this looked just the thing. 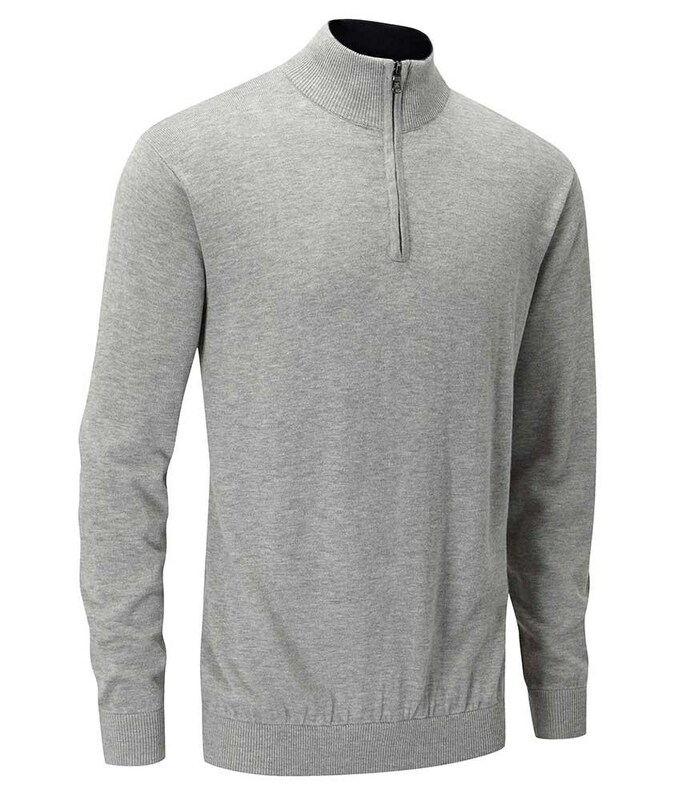 Having worn it on and off the course I can say it is stylish at all times! 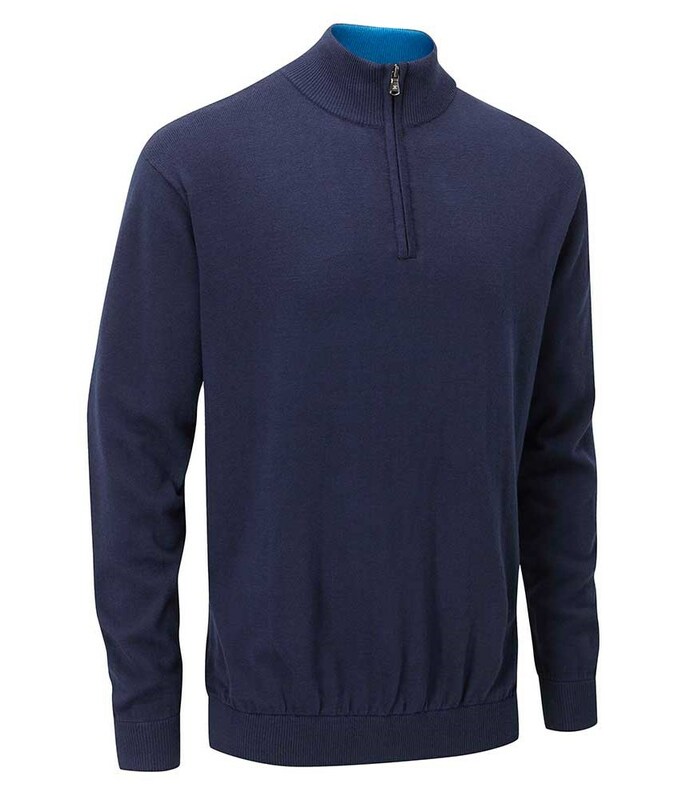 The Urban Half Zip Sweater from Stuburt uses quality fabrics and modern technologies to ensure that you get a stylish sporty fit with a premium feel. 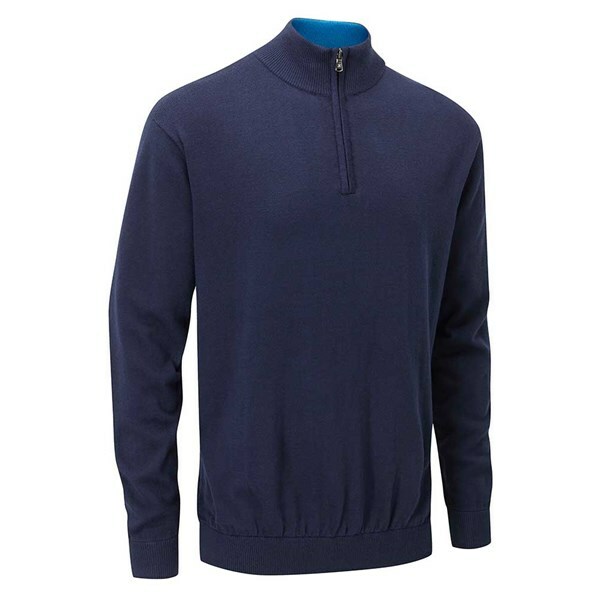 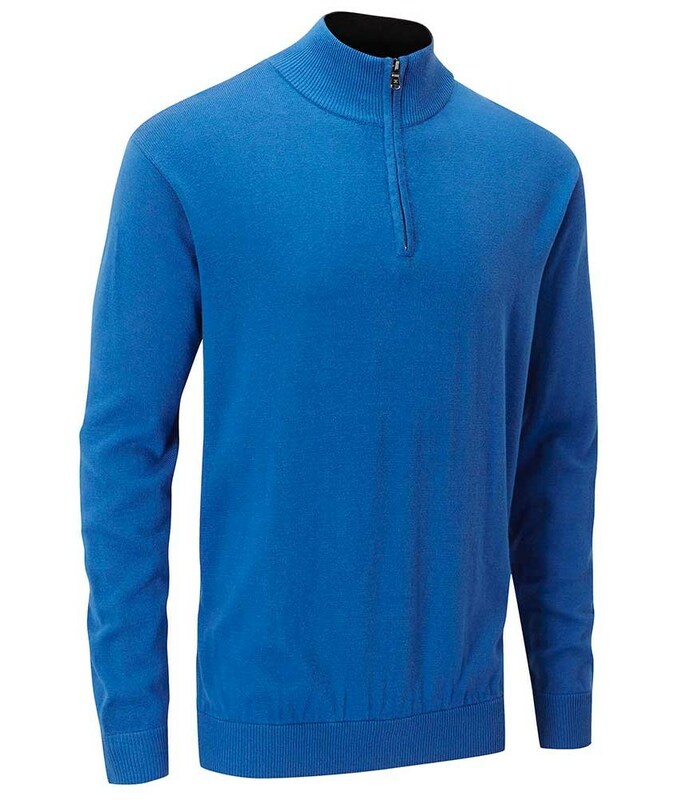 Stuburt offer the Urban Half Zip Sweater in four brilliant colours that will compliment any outfit. 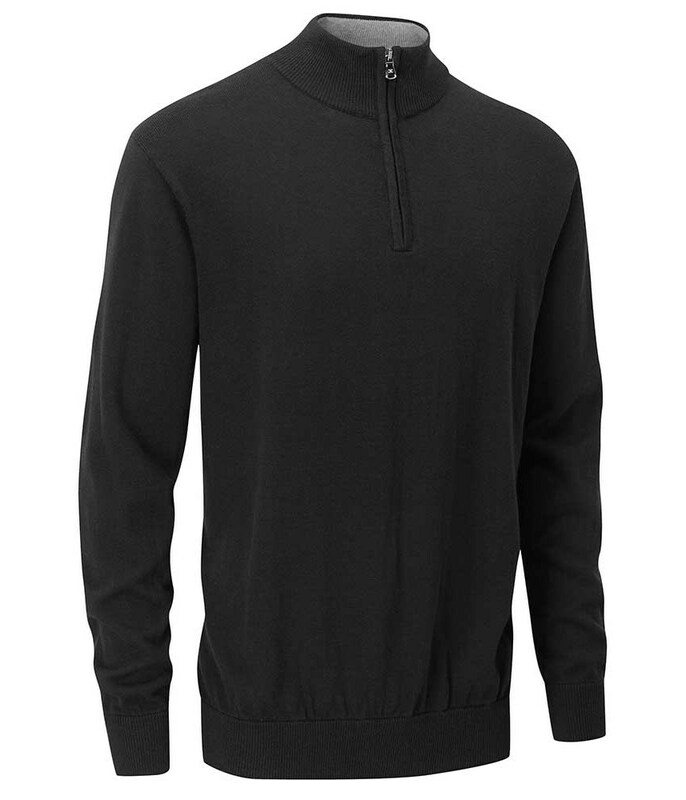 Made from a premium acrylic and cotton blend this Urban Sweater will help keep you warm and feel super comfortable when swinging the club. 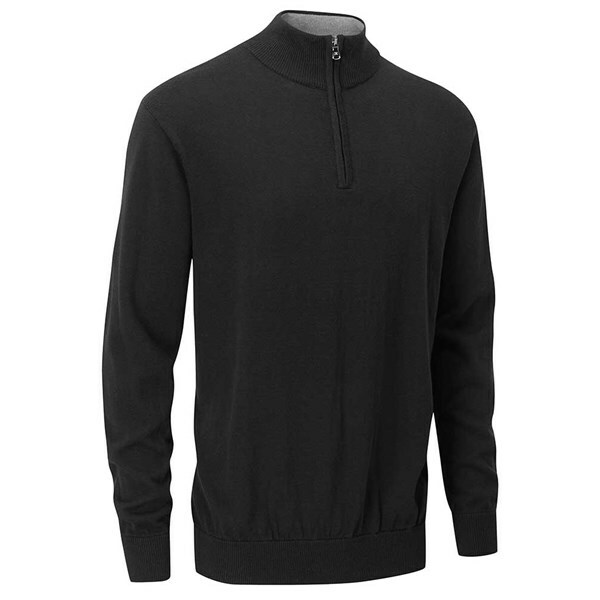 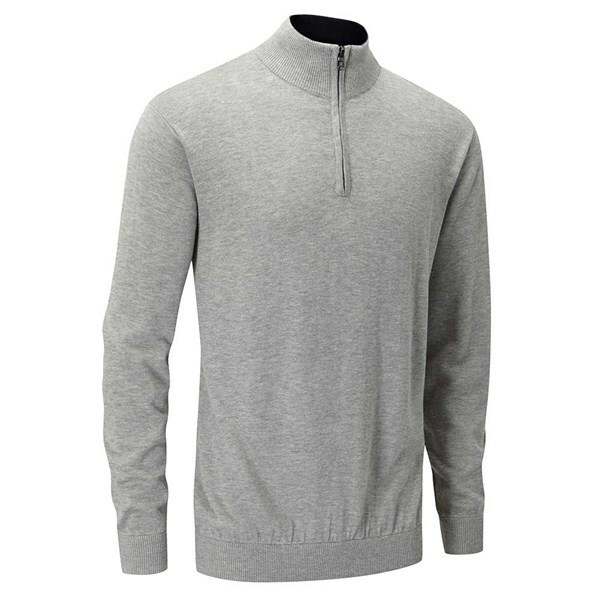 The zip neck gives the sweater a modern look and makes it a fantastic alternative to the traditional V or crew neck designs.